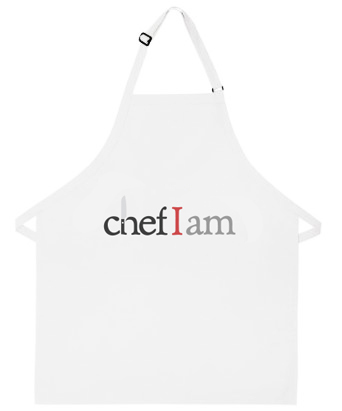 White Apron with ChefIAm logo screenprinted on the front. One size fits all. 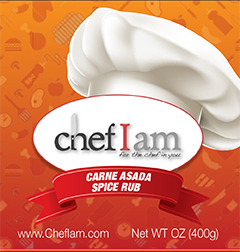 Our sweetest rub, made to be used on skirt steak but you can really use it on any type of beef you want to grill. Add 1 Large clove of freshly chopped garlic to every ¼ cup used (4 tbsp.) for an authentic flavor experience. 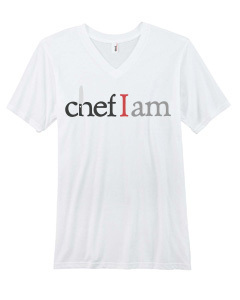 White and black plain ANVIL brand tshirts with chefiam logo screenprinted on the front of each shirt. 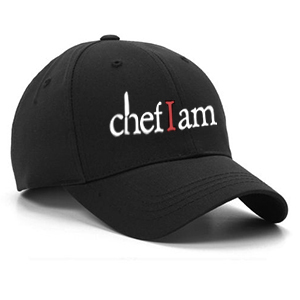 Choose from M,L,XL,2XL and 3XL sizes. 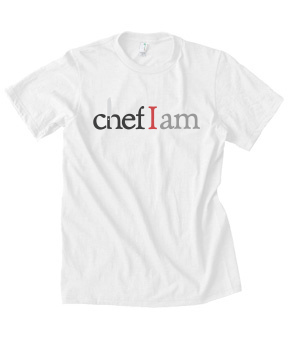 White and black plain ANVIL brand tshirts with chefiam logo screenprinted on the front of each shirt. Choose from S,M,L, and XL sizes. 100% Cotton. Unstructured soft crown. Low-fitting. 6-panel cap. Seamed front panel without Buckram. 6 embroidered eyelets. 6 rows stitching on visor. Matching fabric undervisor. Matching color sweatband. Matching fabric adjustable strap with bronze buckle, insert in sweatband.